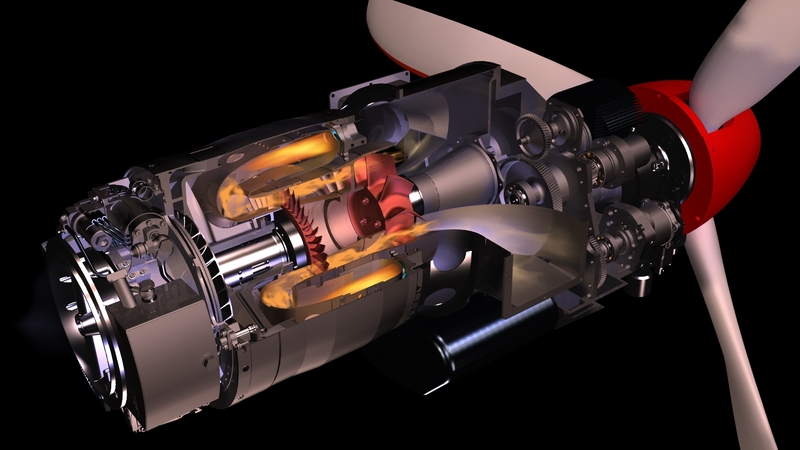 TP100 Turboprop engine is based on the TJ100 Jet engine. The TP100 Turboprop was designed for both the pusher and traction mode for the experimental aircraft and UAV market. It is a simple design with two main modules, gas generator and free turbine with a gearbox. The engine has an autonomous oil system, electric starter generator, digital control unit, fuel system, low voltage ignition source, and two drives for propeller speed governor and speed limiter. 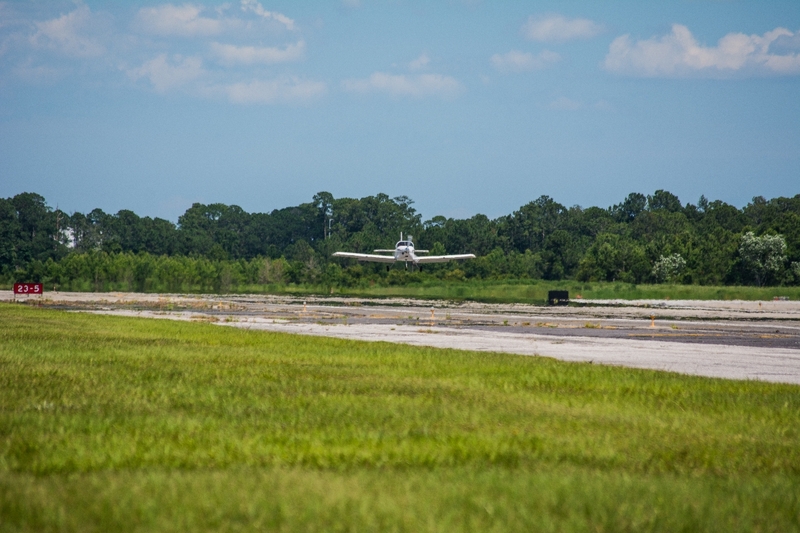 Turbine Solution Group made its first flight with RV10 Turbine on June 9, 2014. 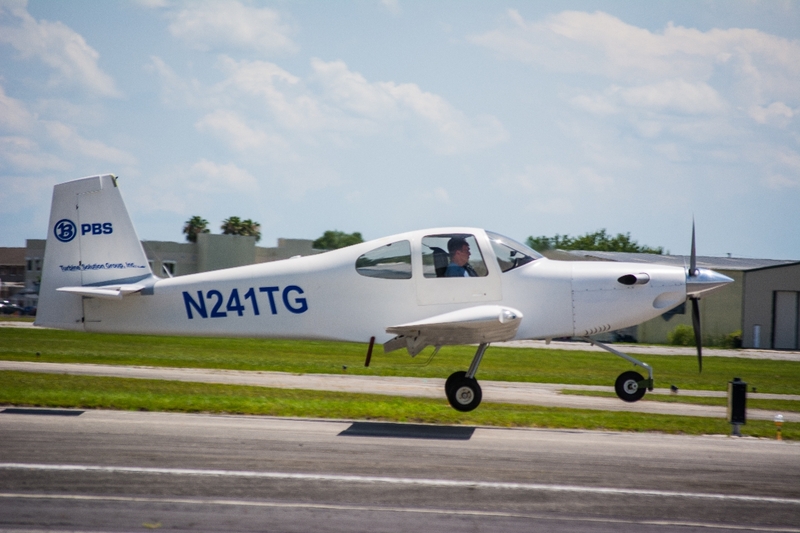 The flight took place in the Daytona area, Florida and was approximately for 25 minutes at altitude of 4,500 ft.. We are continuing to fly the RV10 Turbine and are looking forward to bringing it our next event at Oshkosh AirVenture July 2014. The factory has achieved it's first flight as of August 16, 2013. The flight took place in the Czech Republic for approximately 20 minutes at altitude of 10,000 ft. Below are pictures of factory airplane in Czech Republic.. The current engine has these specifications. It is a simple design with two main modules, gas generator and free turbine with a gearbox. The engine has an autonomous oil system, electric starter generator, digital control unit, fuel system, low voltage ignition source, and two drives for propeller speed governor and speed limiter.